TCN MART also provide branding service to their clients. We believe with our extremely innovative branding strategies, creative design and copywriting, successful brand management campaigns, and social media marketing services we make a mark in society. 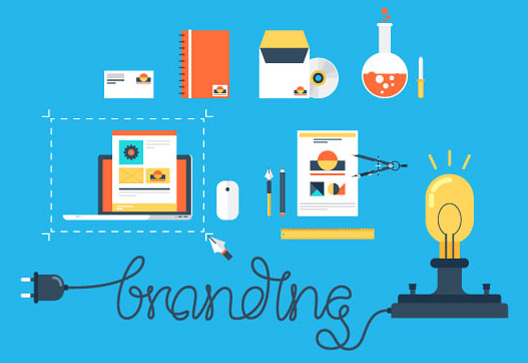 As an experienced branding company, we start by see at the on going processes, tools and behaviors that impact how your brand is communicated to and perceived by audiences.